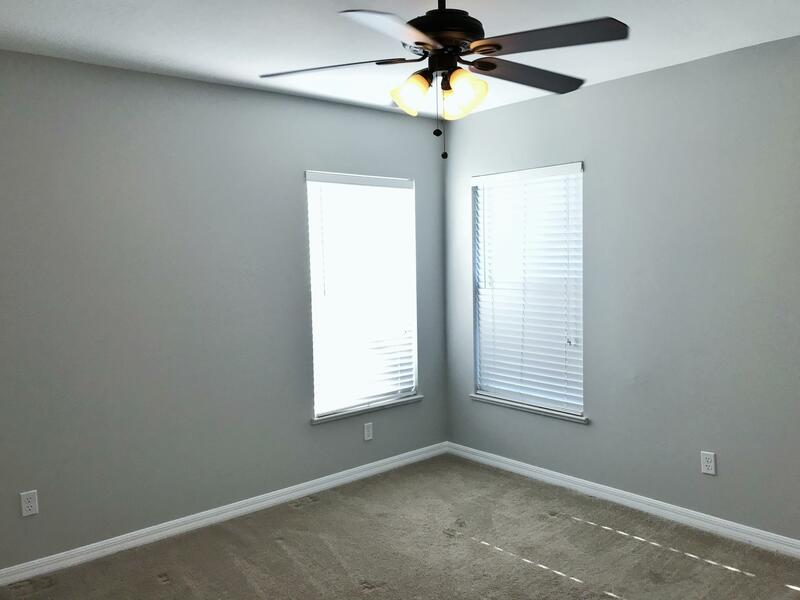 Nothing to do but move right in! 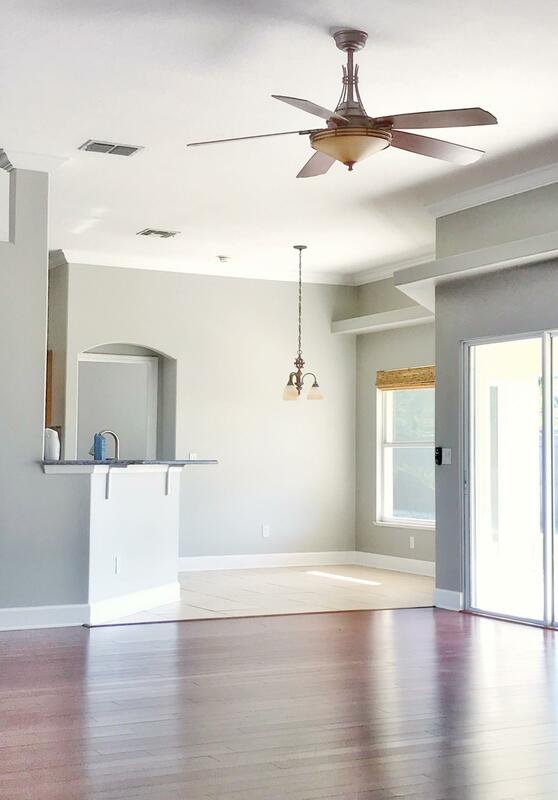 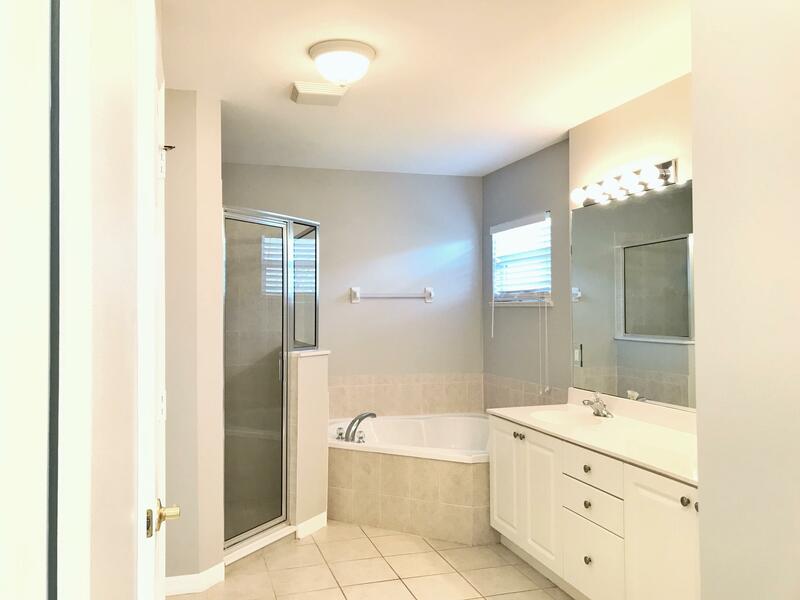 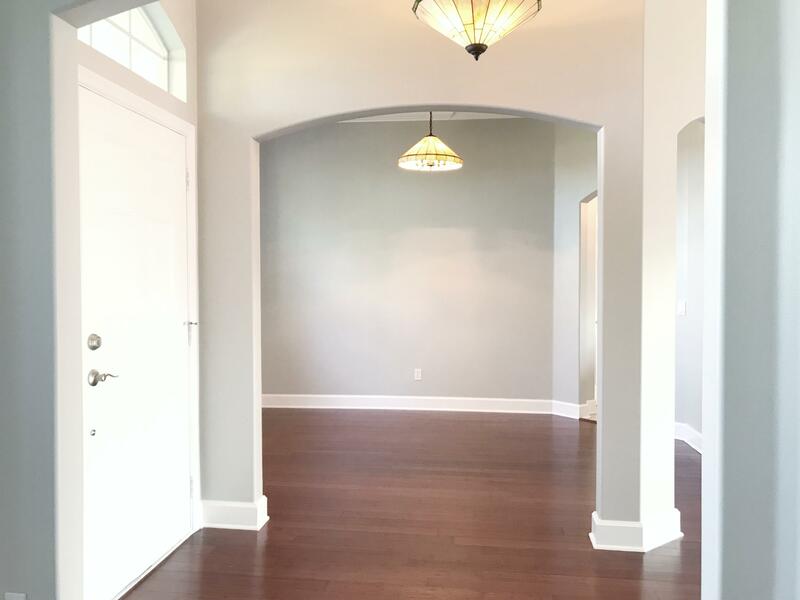 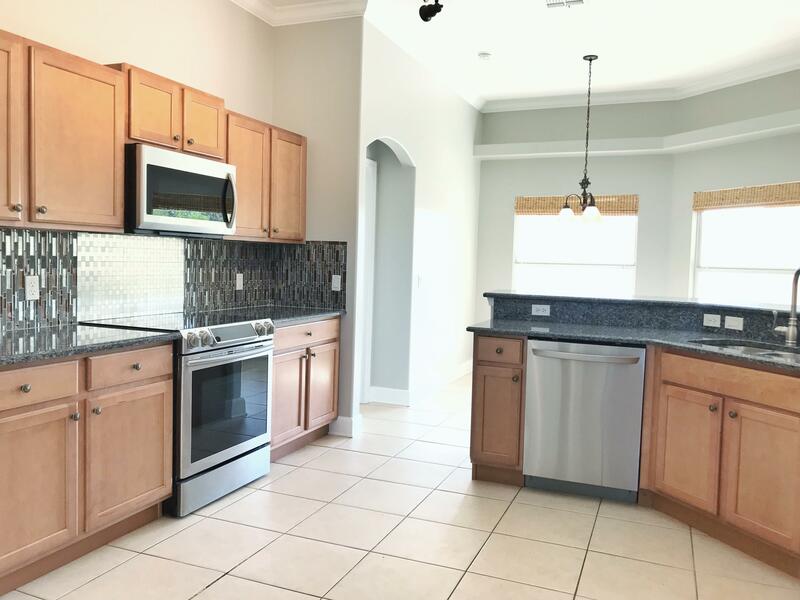 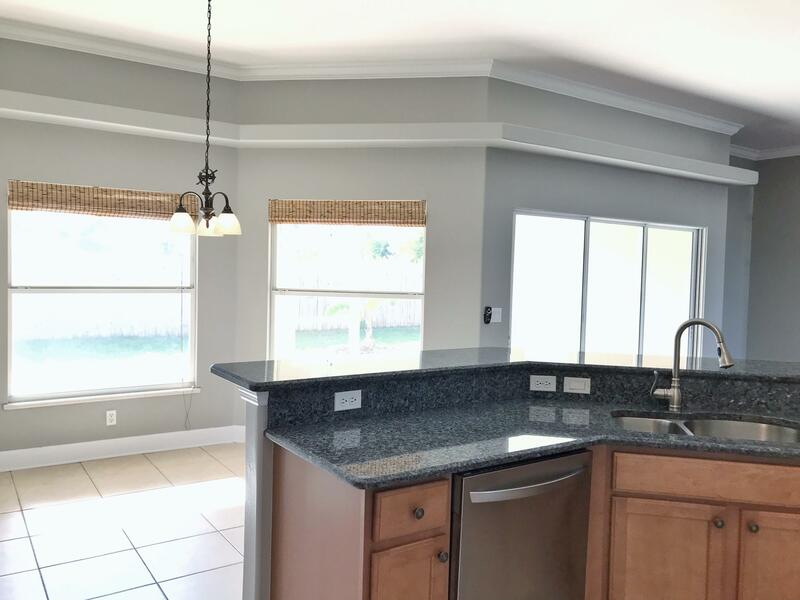 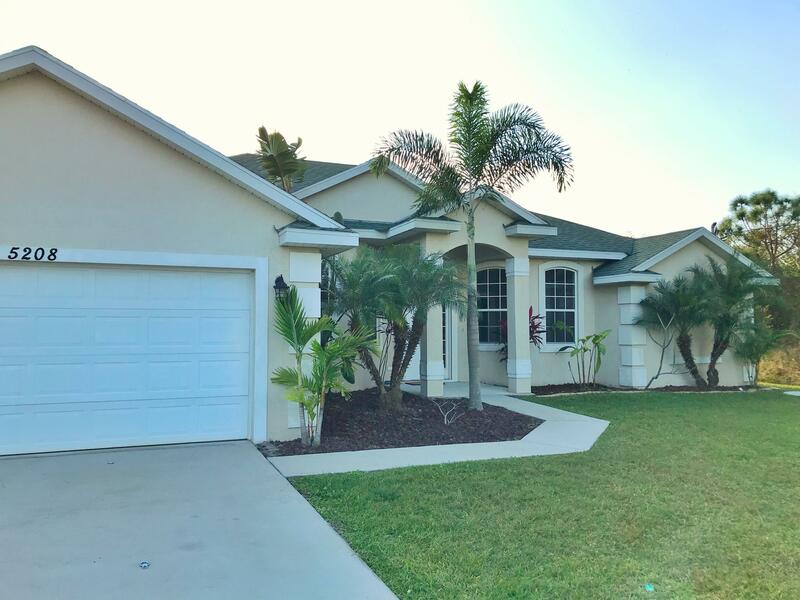 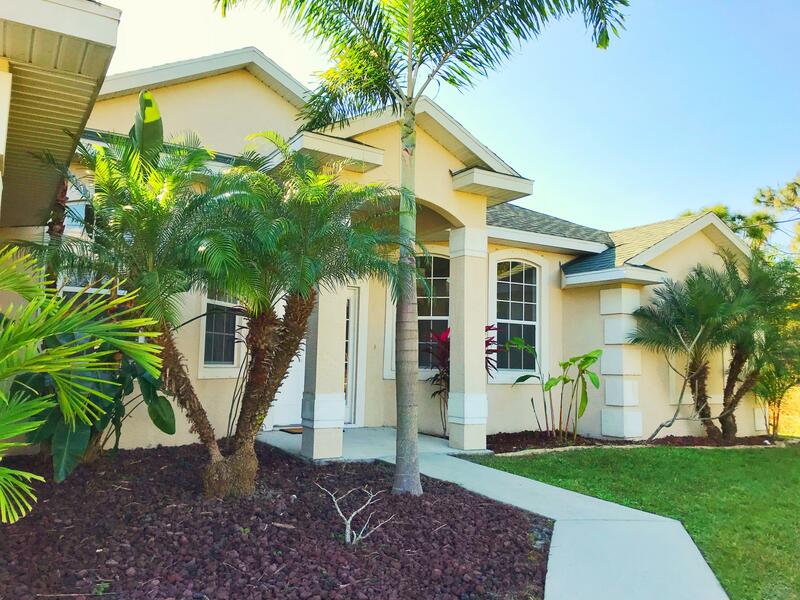 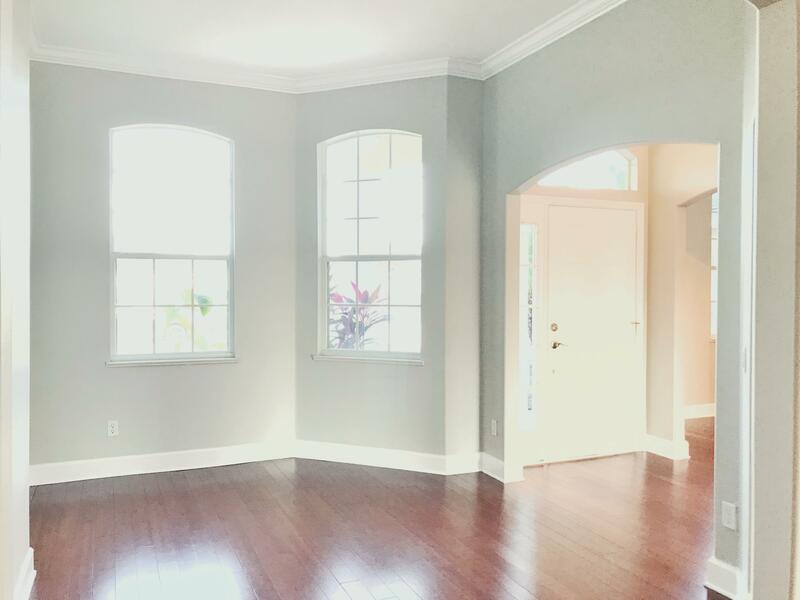 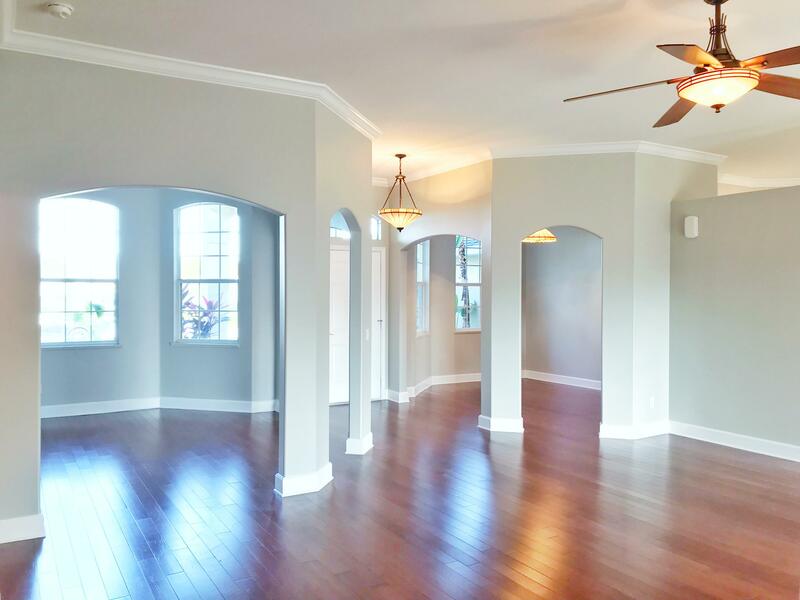 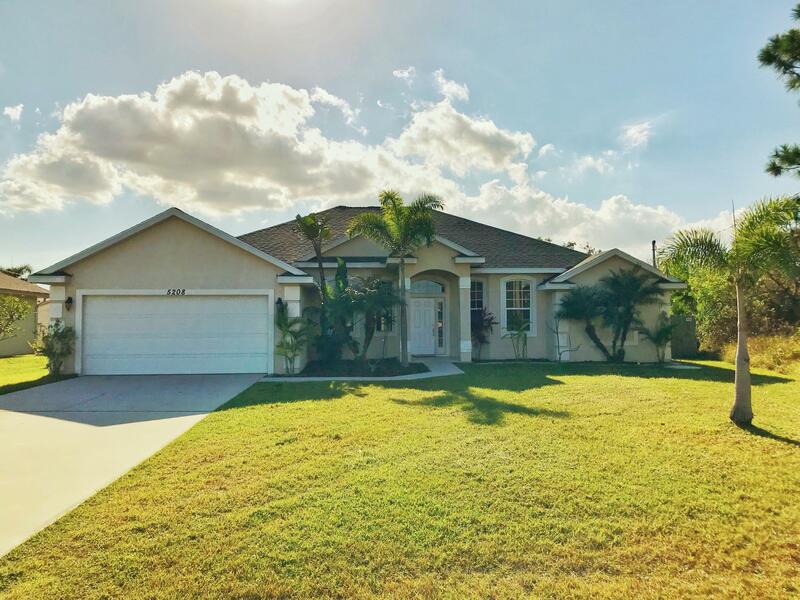 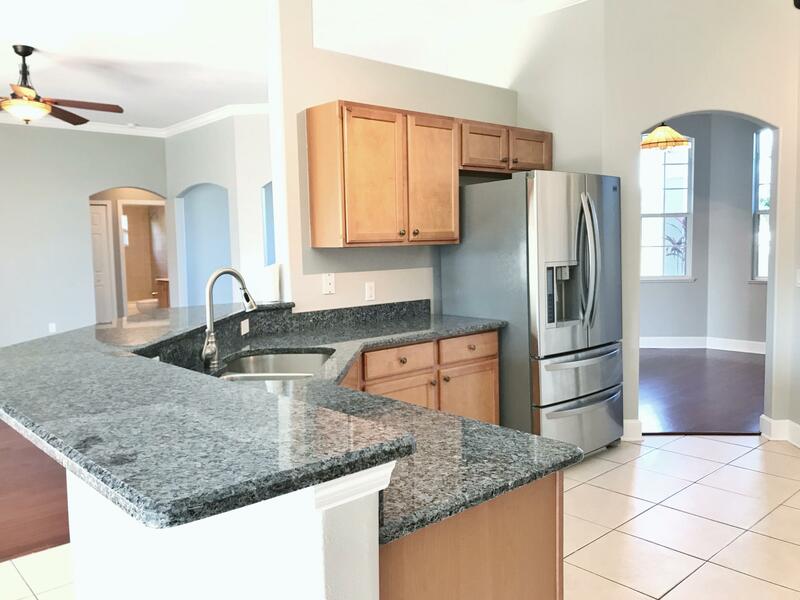 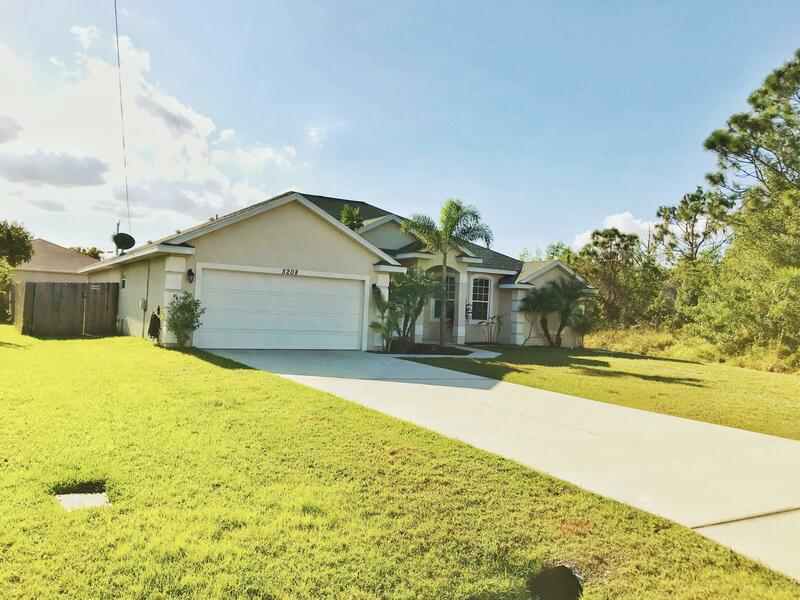 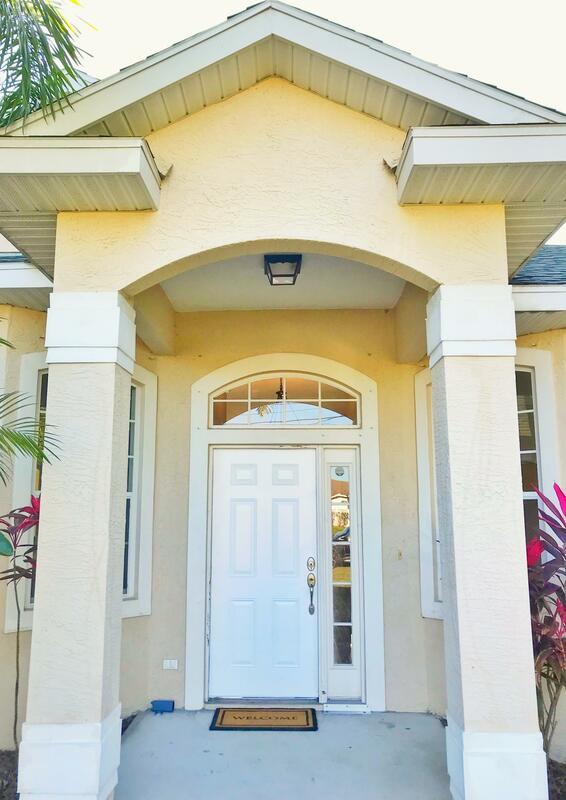 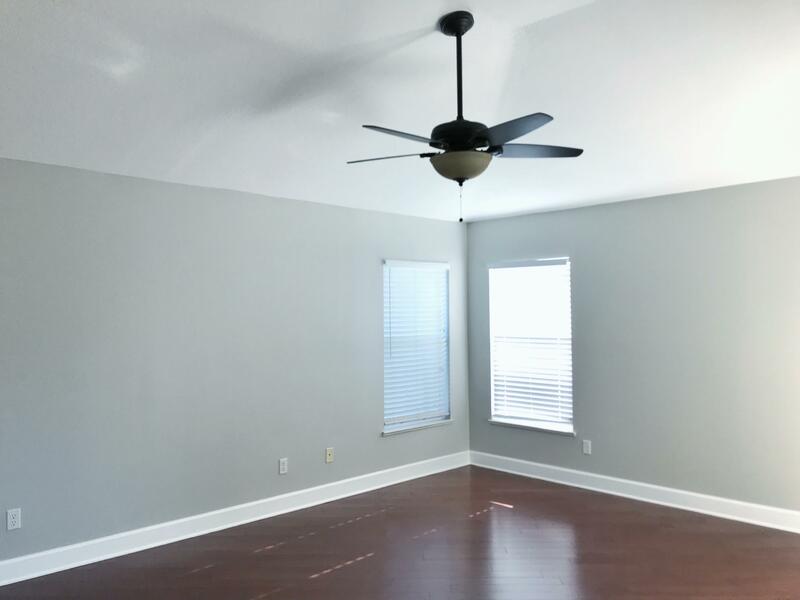 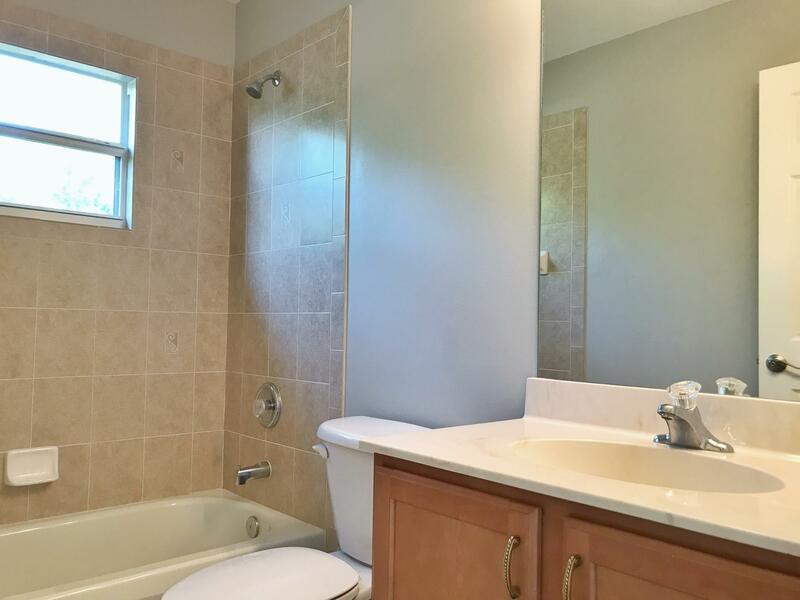 Freshly painted throughout is this spacious 4 bedroom, 3 bath home in Torino. 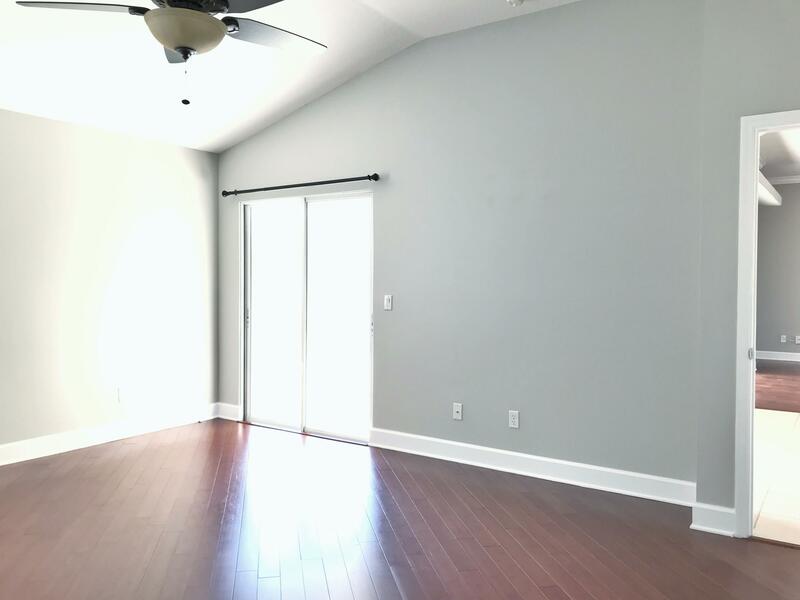 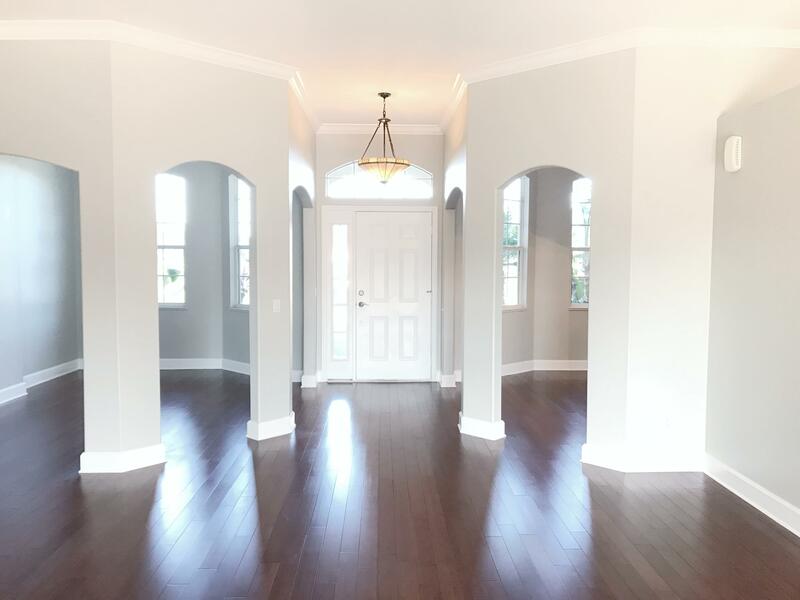 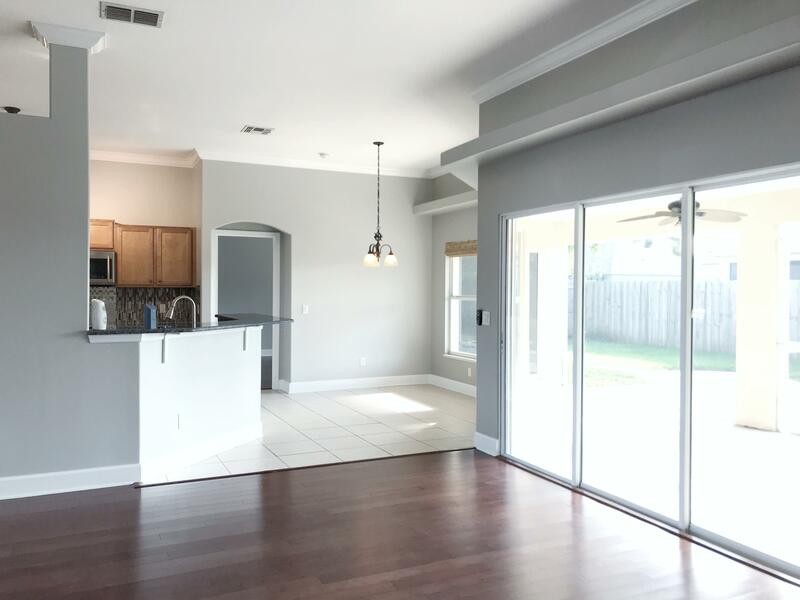 As you walk through the front door, the open floor plan features wood flooring and plenty of light pouring past the dedicated office/den area as well as the dining room. 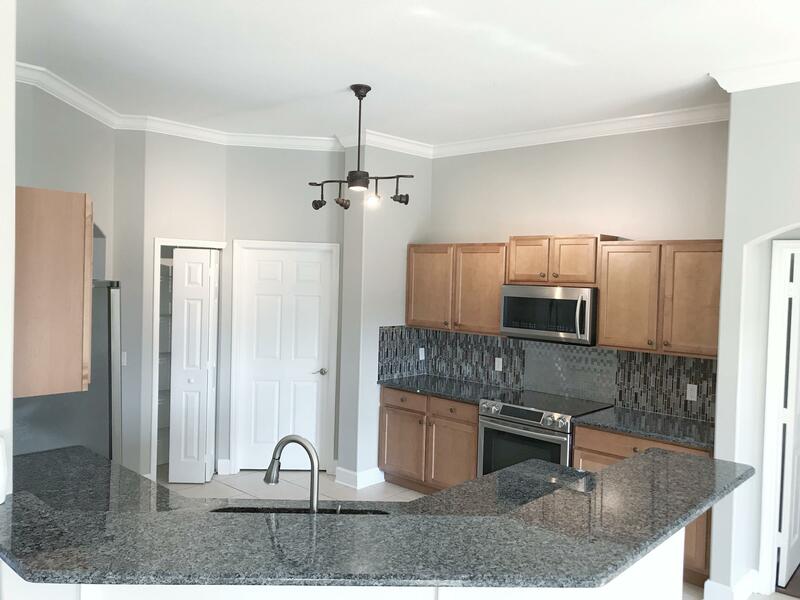 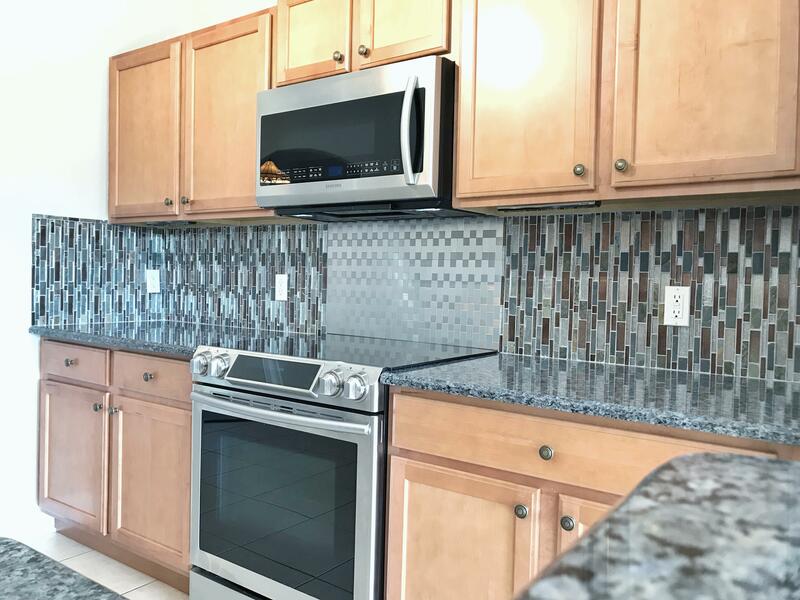 Premium stainless steel appliances, granite counters and custom backsplash are all a step above. 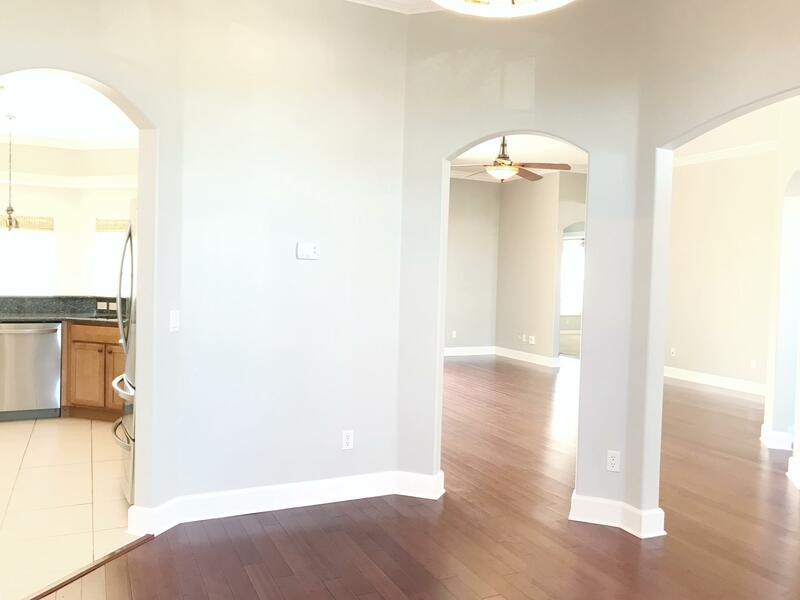 Other notable details include arched accents, crown molding and a split bedroom layout for extra privacy. 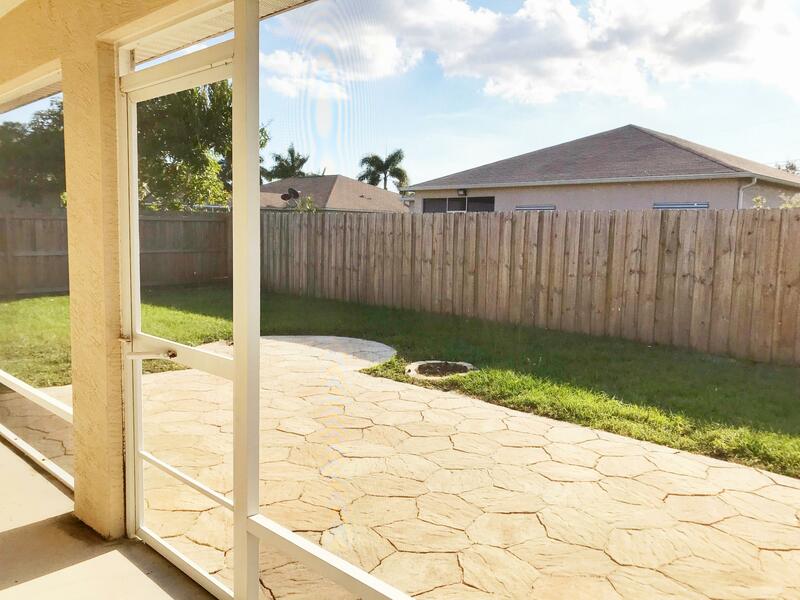 The screened in back patio is perfect for entertaining while enjoying a fully fenced in yard.